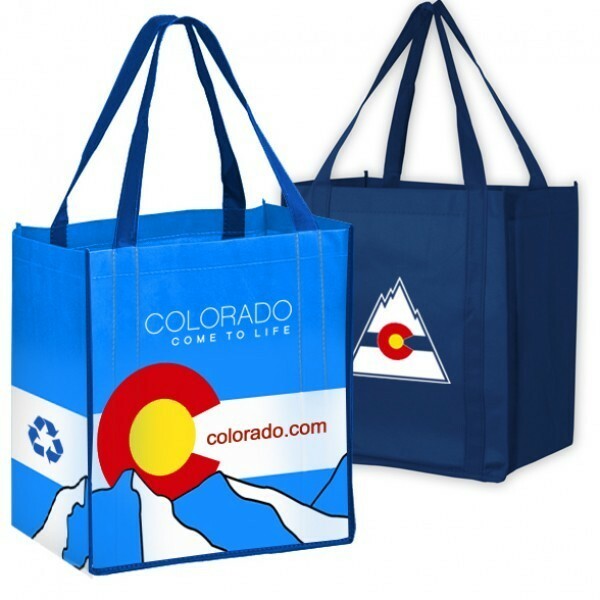 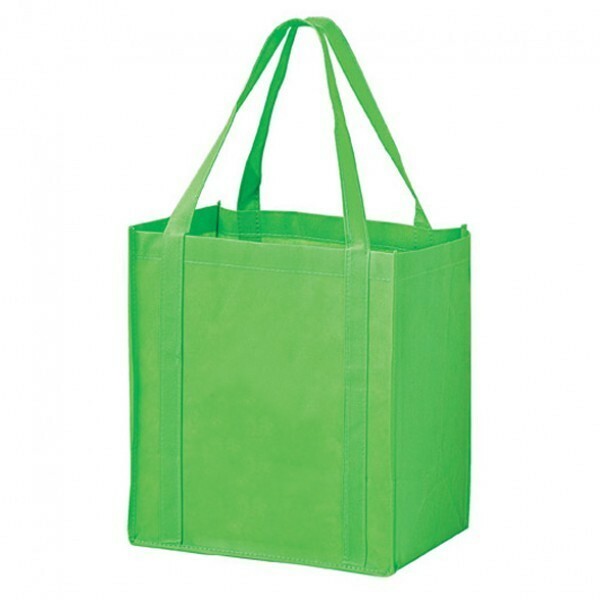 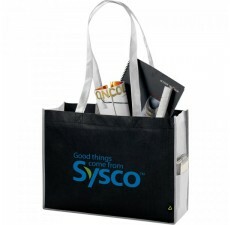 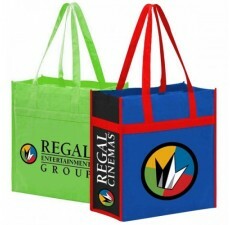 If you’re looking for a marketing tool that is unique and refreshing, you may want to consider this non-woven reusable shopping bag. Made from 80 GSM non-woven polypropylene material, this bag contains 20% post-industrial recycled content. The handles are reinforced and have a hemmed opening. 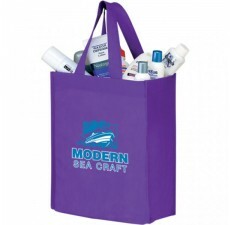 For added durability, this reusable shopping bag features a poly-board insert made from recycled plastic to provide additional strength. 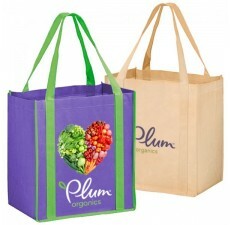 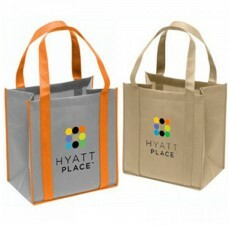 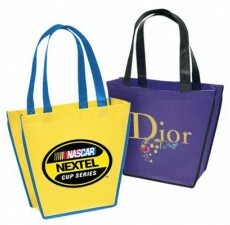 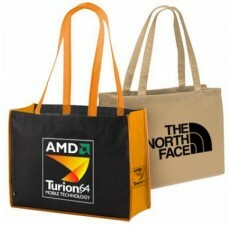 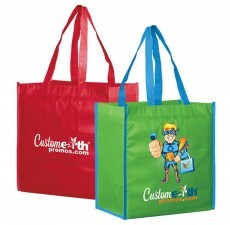 If you have questions about our eco-friendly shopping bags or customization of those bags, contact us today.